birth of Puzzles and mazza just doubles! There is a day which comes just once every year. So on 1 April 2012, we created the most delicious flavors of excitement, adding Mazza to the lives of people all across the world! So why restrict 1 April to Fool's day? Let's rechristen it...let's celebrate it as the Mazzedaar Day of our lives! 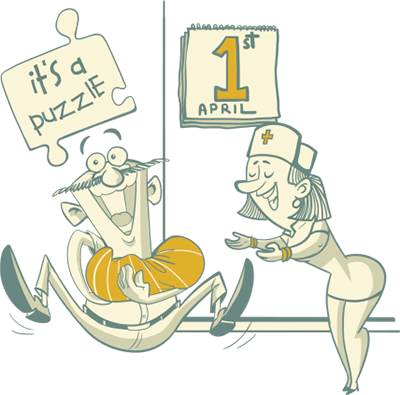 Come taste the excitement packed in Puzzles!